The month of Kartika is regarded as one of the most auspicious months of the Hindu lunar calendar and one of the holiest months of the year, and it is considered particularly favourable for worshipping Lord Shiva. Prayers, devotional observances and activities during this period not only bring worldly happiness and bliss, but also help in the attainment of Moksh. 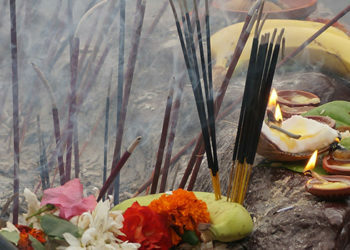 This period is regarded as a time of cleansing and purification, and seeking absolution for sins. 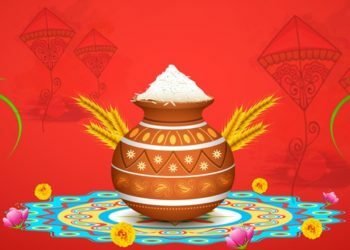 Good deeds done during this period acquire special significance, greater meaning and merit, for it is a month that is said to be “endowed with divine influence”. 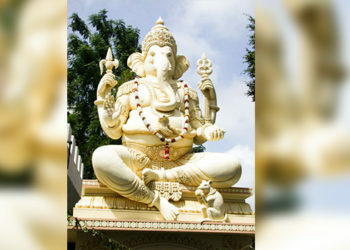 It is also believed that the rays of the sun and the moon have a positive impact on the mind and body during this time. 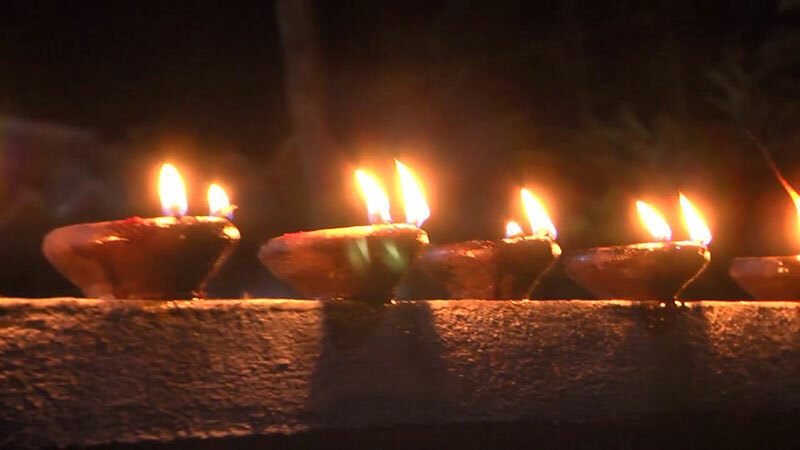 Kartika Maas is celebrated by following certain rituals and traditions which include japa or chanting of the name of the Lord; worshipping the sacred Tulsiplant; observing austerities; engaging in charitable acts (daan) and lighting a lamp. Of all these spiritual observances, lighting a lamp is considered to be the most significant practice. It has deep spiritual symbolism. On the one hand, it symbolises absolution from all sins, and on the other, it indicates an awakening, enlightenment and liberation. 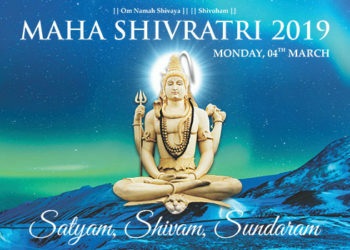 Be a part of the Kartika Maas celebrations at the Shivoham Shiva Temple. 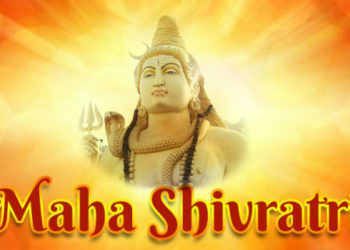 Seek the blessings of Lord Shiva!